Ahh, LaCroix, the fizzy sparkling water that’s worked its way into our hearts and souls over the past few years becoming ubiquitous in the refrigerators of couch-surfing millennials and suburban househusbands alike. And though much can be said about its refreshing bubbles, natural fruit flavors and lack of sweeteners, what people don’t seem to realize is that those cans taking up space in the fridge are the perfect cocktail mixer. 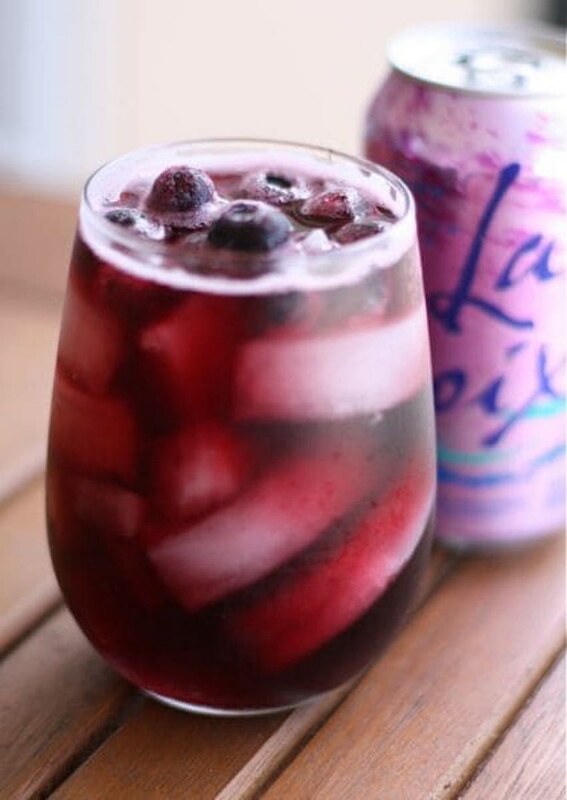 LaCroix can add a subtle flavor to your simple spritzers and vodka sodas or jazz up your sangria with just a hint of citrus flair. But it works just as well in more complex cocktails too, bringing an effervescence that helps liven up particularly strong or sweet spirits. 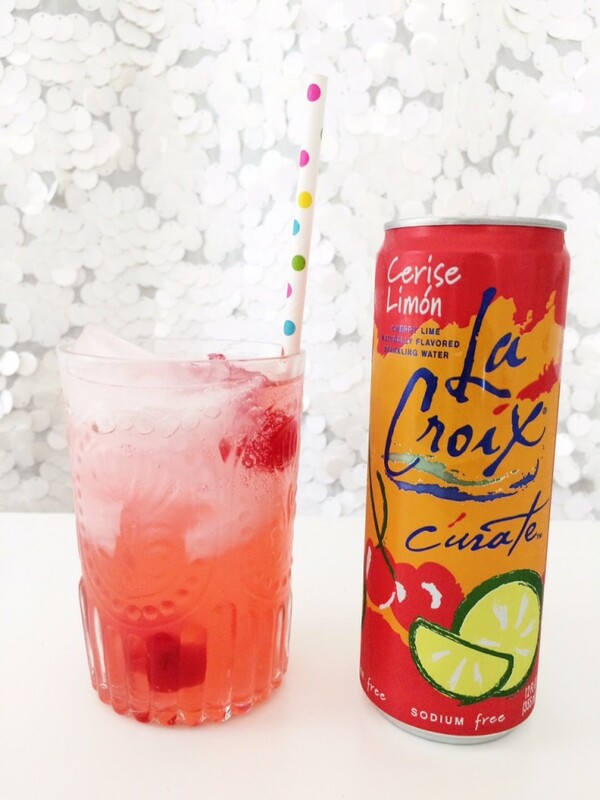 And because LaCroix comes in so many flavors, you can experiment with all kinds of pairings. At the end of the day, you’ll be left with a win-win: a perfectly crafted cocktail and plenty of leftover LaCroix to keep you hydrated the next day. 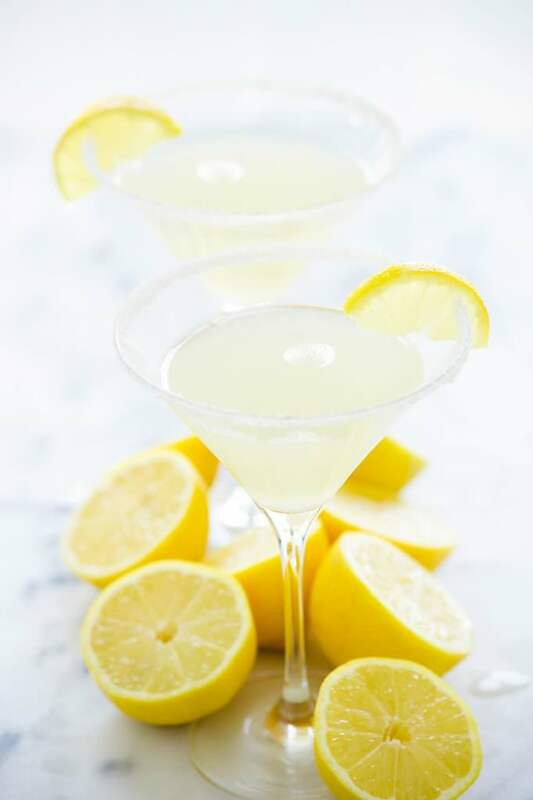 Give a lemon drop martini a playful kick with a splash of bubbly LaCroix. 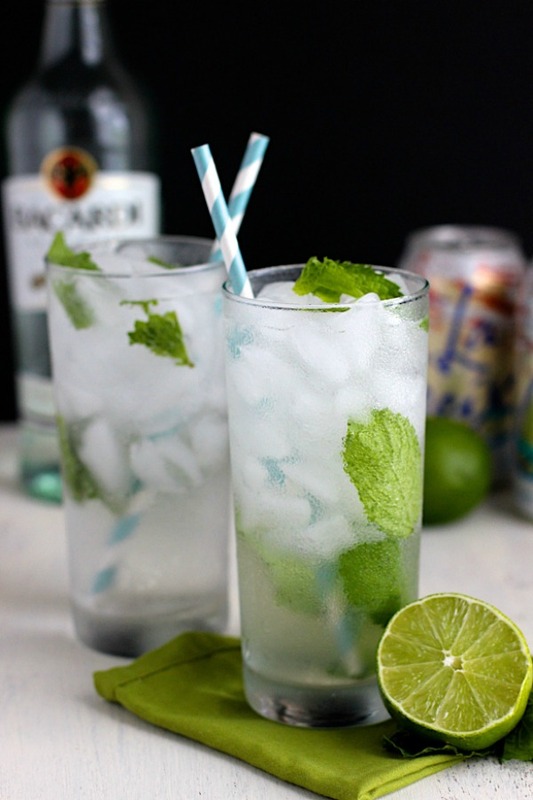 Coconut rum and coconut LaCroix bring a double dose of flavor to these mojitos. 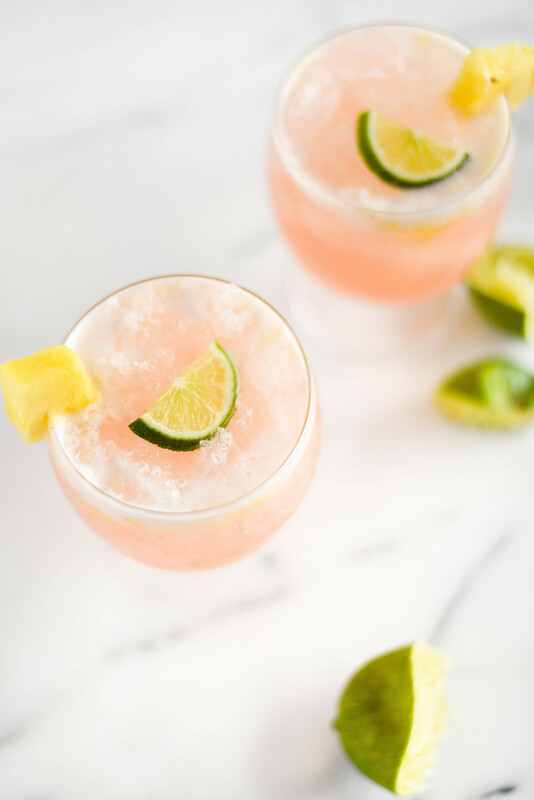 Each sip of this fruity drink will whisk you away to a tropical paradise. Low in alcohol, high in flavor, these cocktails are made with Cerise Limón LaCroix and Cointreau. 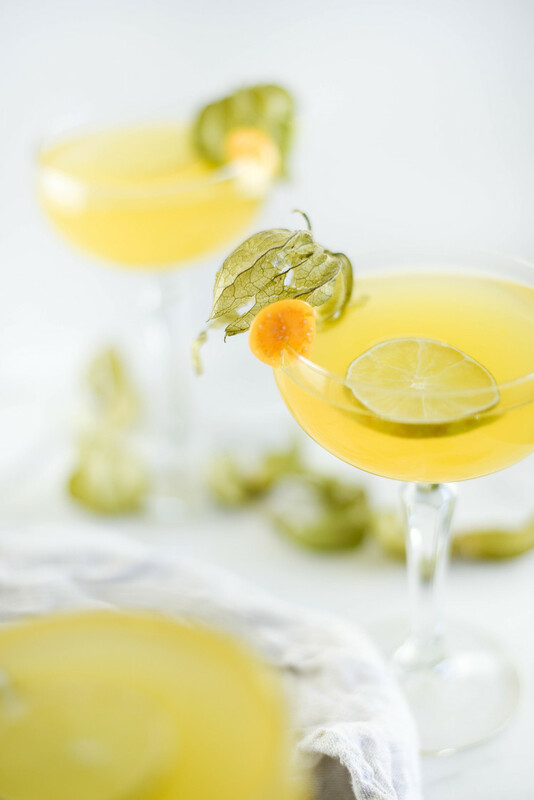 Simple syrup made from Incan golden berries sweetens this drink of gin, lime juice and coconut LaCroix. 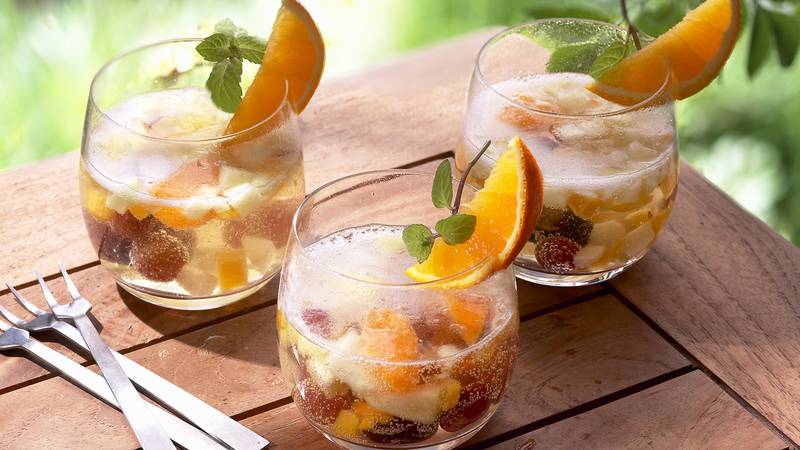 Frozen fruit, red wine and berry LaCroix combine to make this fizzy sangria. 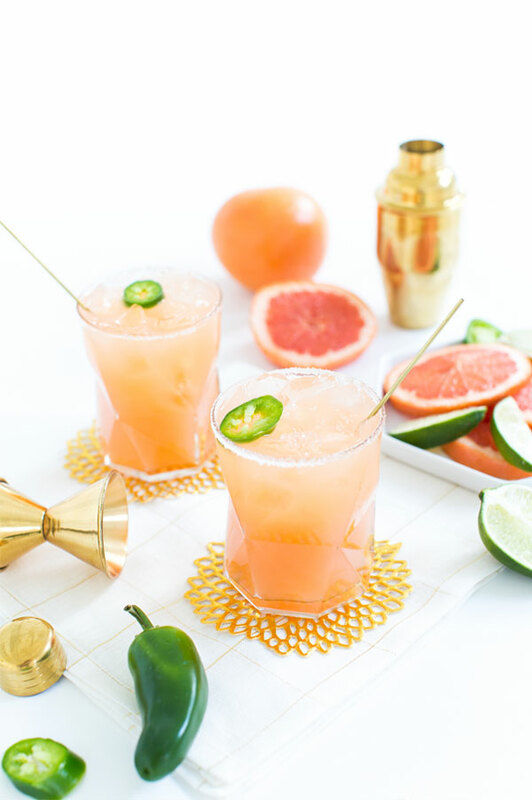 Grapefruit LaCroix and a homemade jalapeño simple syrup combine to make this thirst-quenching drink. 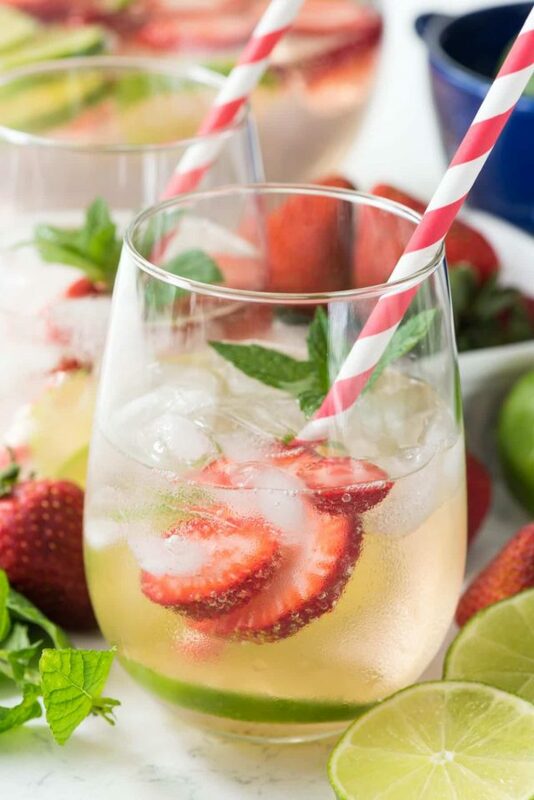 Make punch for a crowd with this fizzy strawberry-lime-infused recipe. 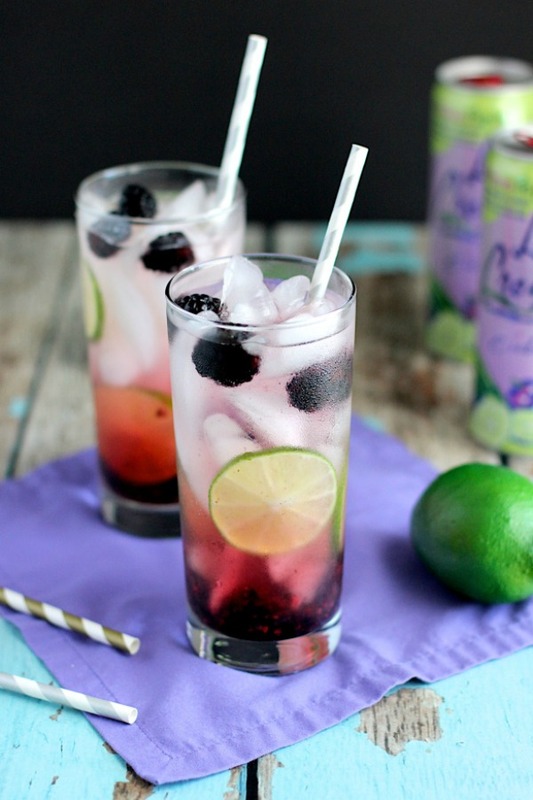 Fresh berries and lime juice are paired with blackberry-cucumber LaCroix to make this refreshing drink. 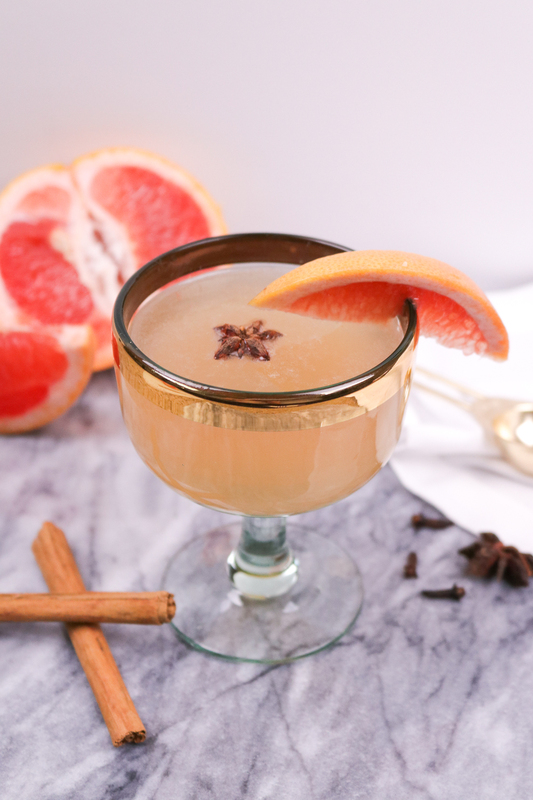 Spiced simple syrup adds a heady aroma to these sweet-tart cocktails.